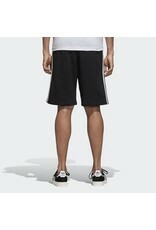 Archive style inspires this wardrobe staple. 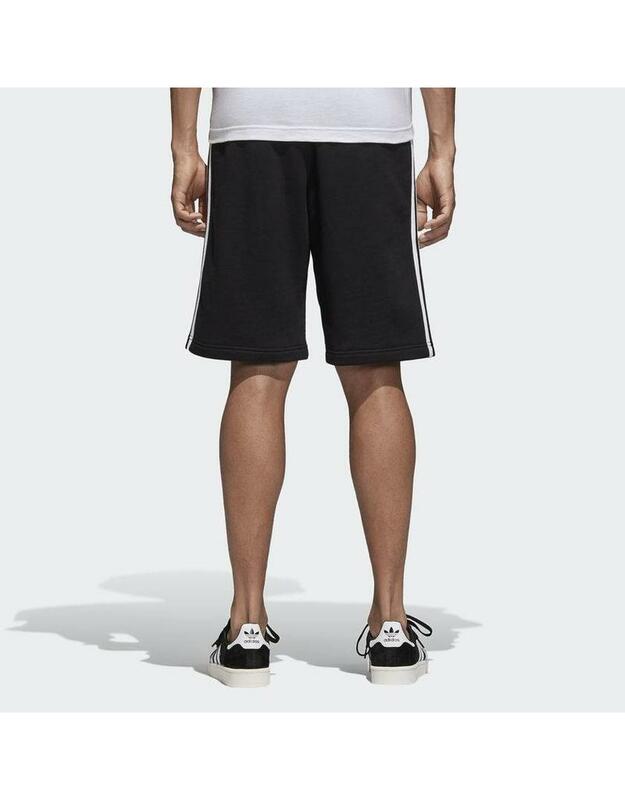 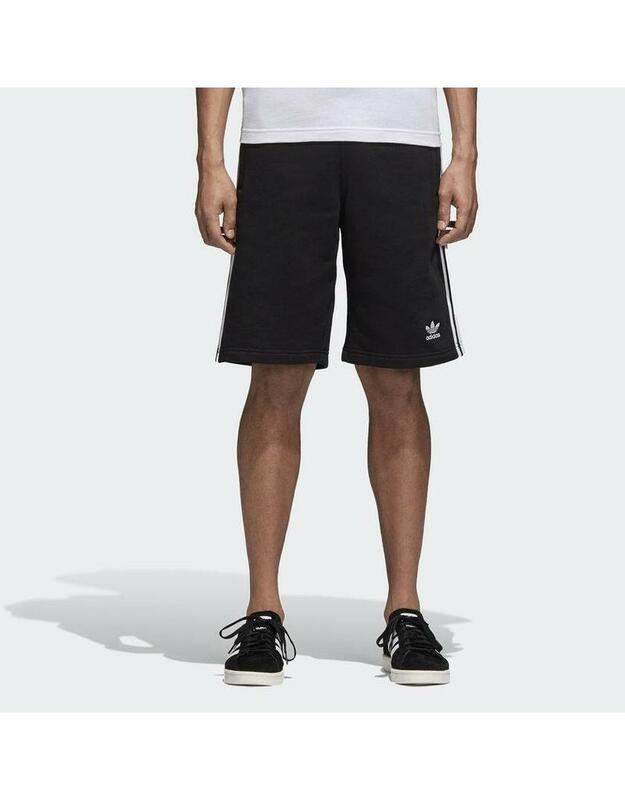 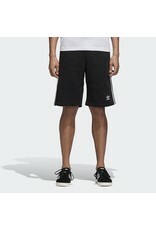 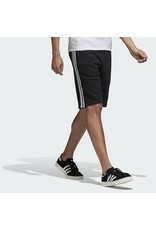 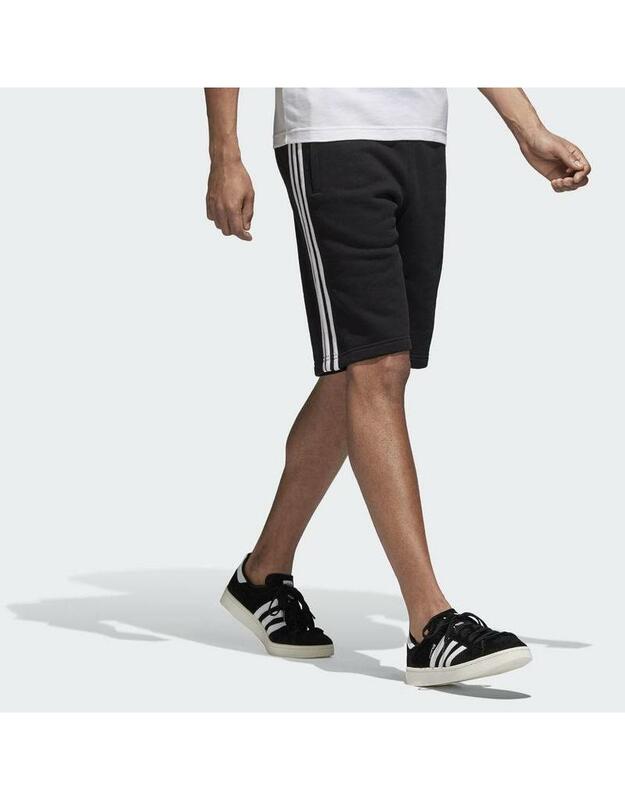 These men's shorts are made of ultrasoft cotton French terry for an extra-comfy feel. 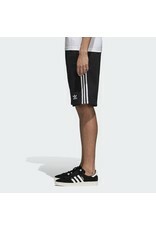 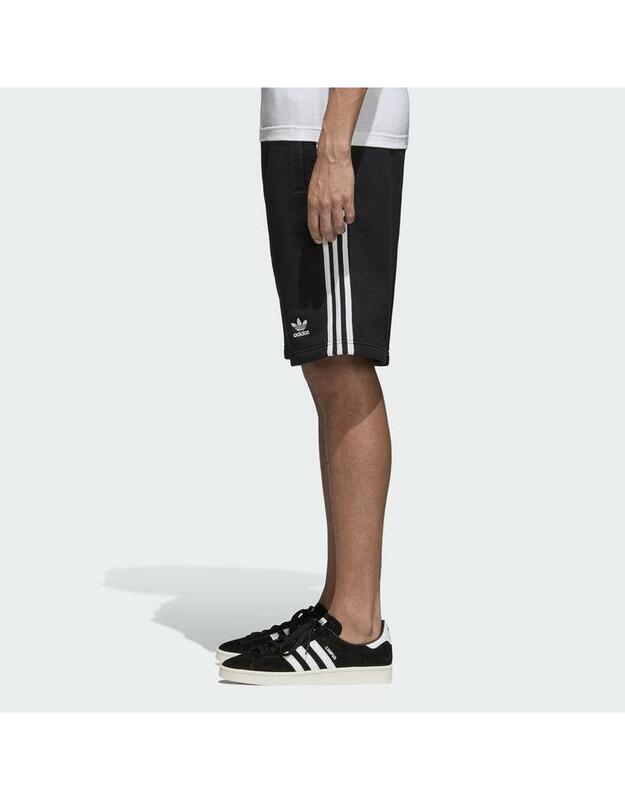 Contrast 3-Stripes down the legs and an embroidered Trefoil logo above the hem stay true to the authentic adidas Originals look.